Cartoon Network Universe: Project Exonaut. Ben10 ultimate alien exosuites for project exonaut cartoon networks tiếp theo multiplayer game. 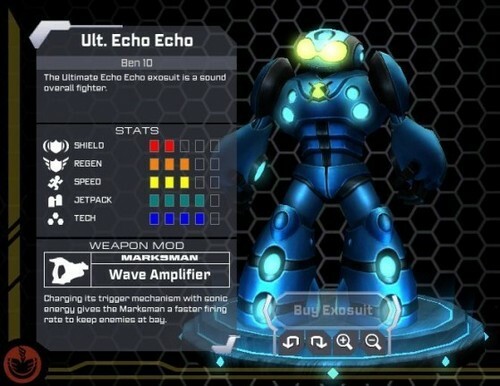 Wallpaper and background images in the Ben 10 Ultimate Alien club tagged: ben10 ultimatrix aliens aliens ultimate ben10 aliens project exonaut exosuit.